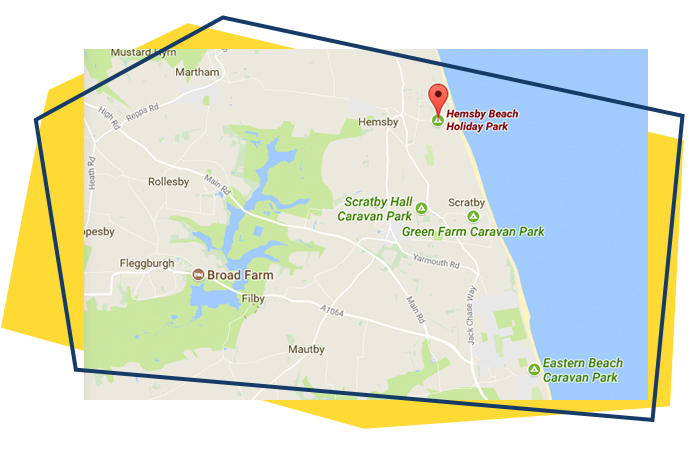 Hemsby Beach has acres of green lawns, so you’ll always have space to breathe on your holiday – and plenty of room to play with your family. 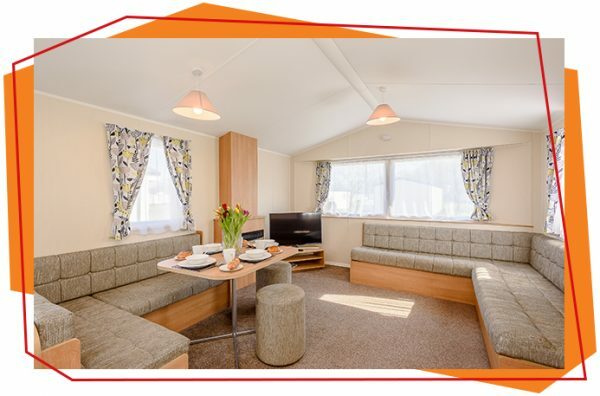 At Hemsby Beach Holiday park we have a variety of accommodation including our new in 2017 and 2018 Gold and Silver caravans with pet friendly options, new for 2018 Platinum Lodges, Gold Apartments plus range of basic chalets. 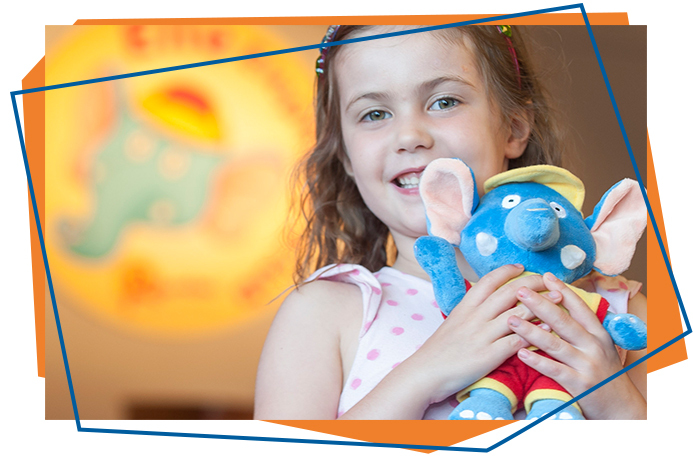 Visit our Kidzone section of our website where you can find out about Ellie the Elephant and Richie the Monkey, stars of the Ellie Elephant Kids Club at Hemsby Beach. 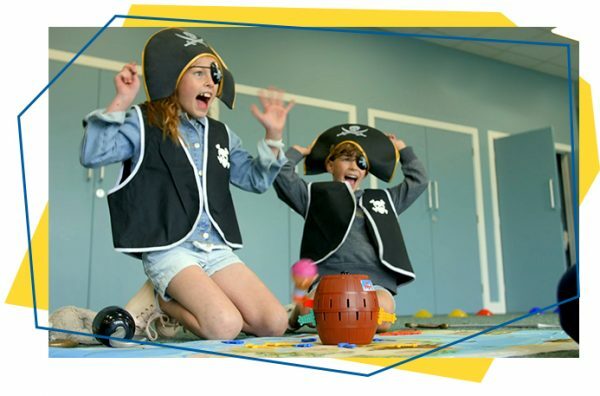 New for 2018, our Go Active breaks are tons of fun for all ages and abilities! 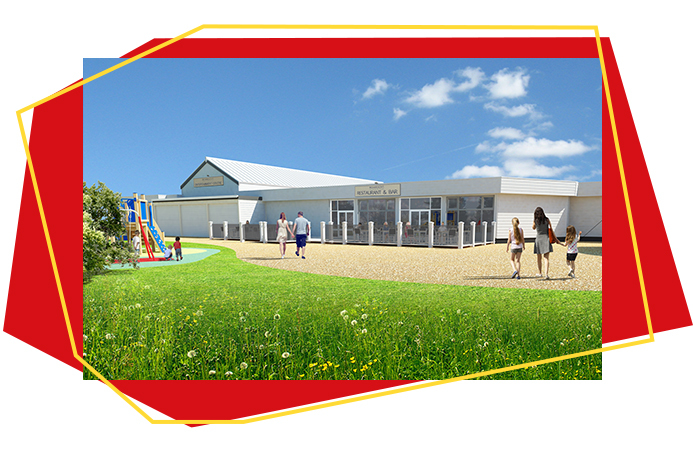 You can find out more about our Go Active breaks at Hemsby Beach Holiday Park here! 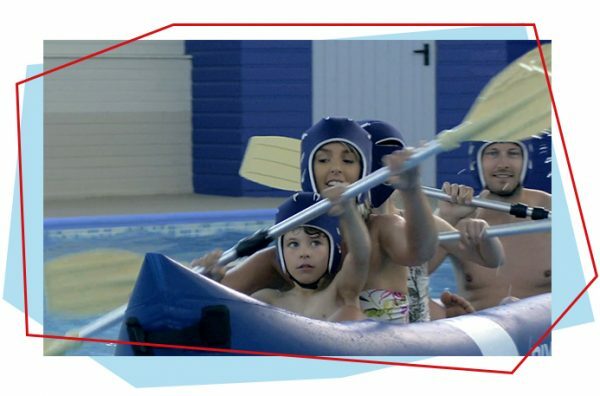 From Body Zorbs to Archery, there’s some fantastic things to do at Hemsby Beach Holiday Park! Why not try something new? 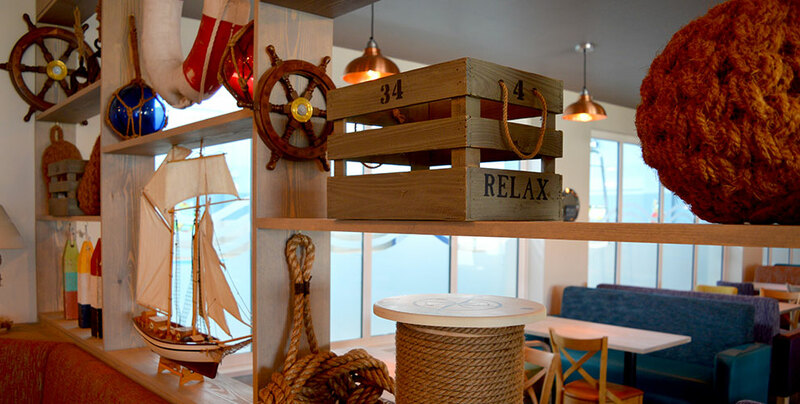 We’ve got some great facilities and things to do here at Hemsby Beach Holiday Park. 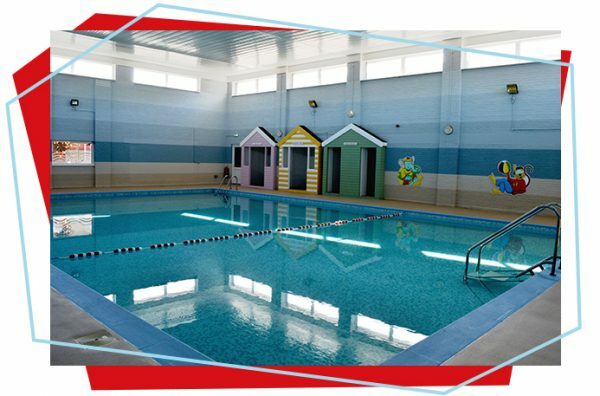 Our facilities include a heated swimming pool, bars and play areas. Like to keep up to date with the great entertainment scheduled and what’s happening on site? Visit our news section where you can find our latest updates. Like to plan in advance and know where you are as soon as you arrive? 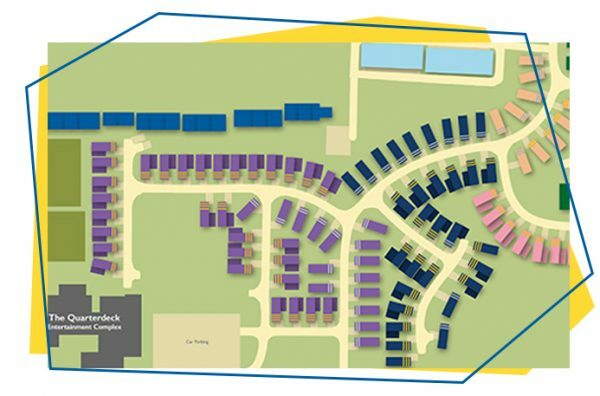 Check out our facilities map that shows the layout of our holiday park. If you’ve already booked, or just want to see how long it would take to get here, visit our find us page to get directions. Looking for a gift for someone special, or know someone who loves their holidays at Richardson’s and want to do something special? 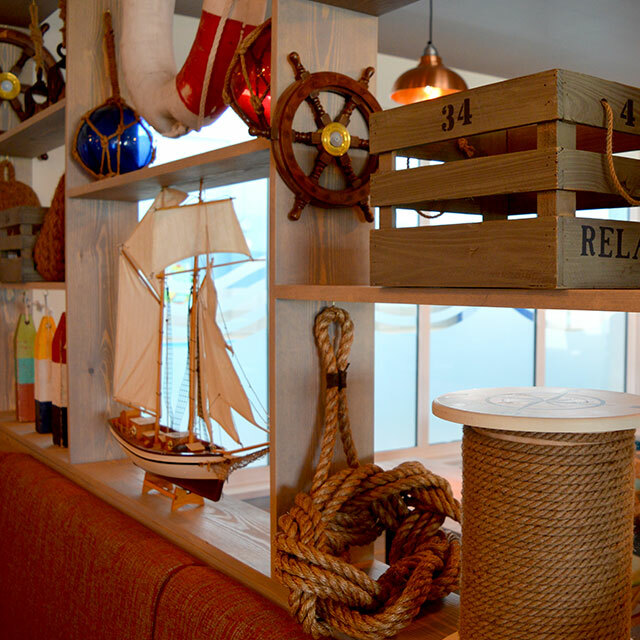 Why not give the gift of fun and relaxation with our Richardson’s Holiday Vouchers! *Age restrictions apply to some Go Active activities.